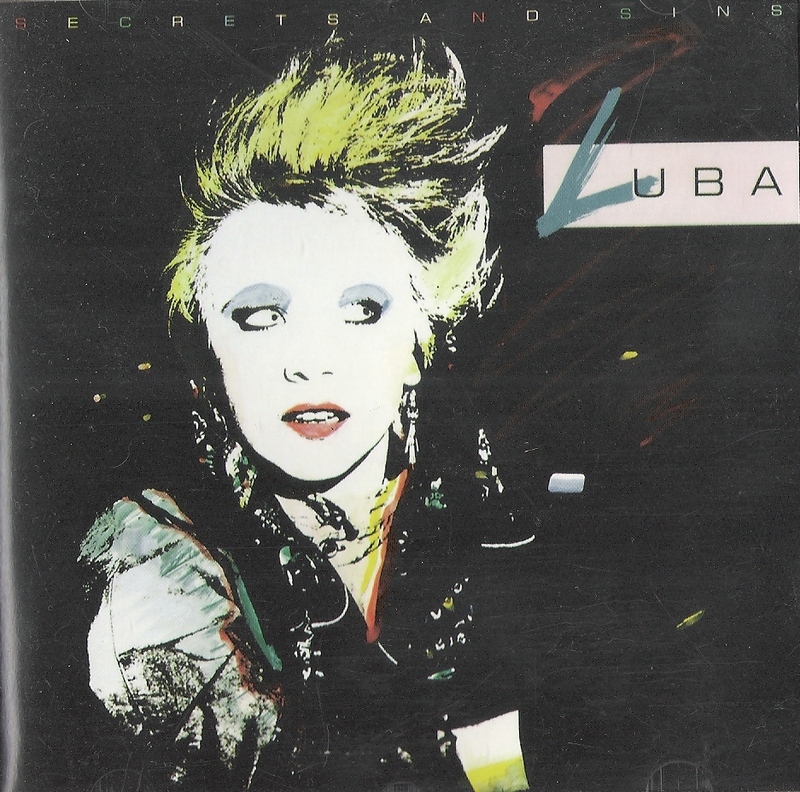 Luba "Secrets and Sins" cd..released 1984... 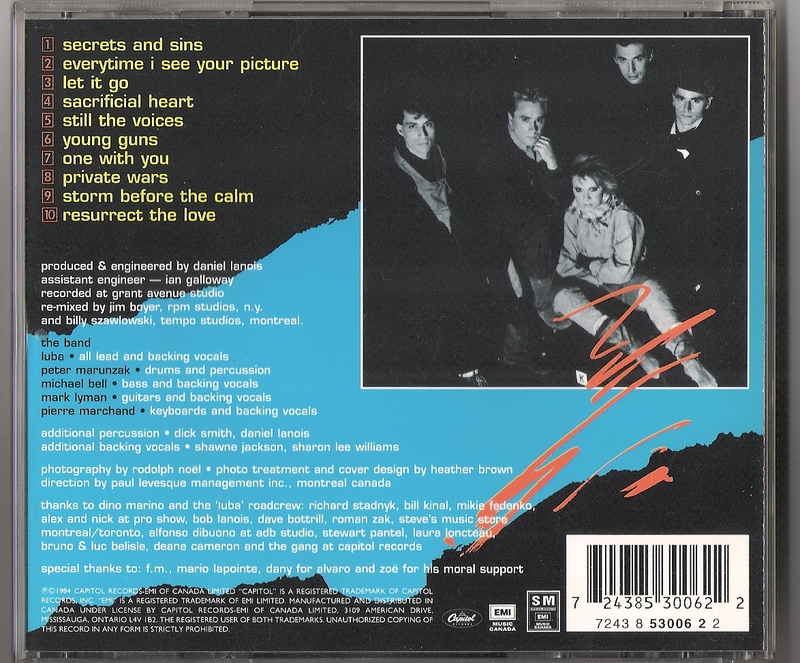 This is the cd release..only a handful of these cds were released by Capitol Records..after years of looking I finally found the cd version at Sam The Record Man about 8 years ago, there was one cd left for $7.99 ... :-) This was Luba's first full album release on a major/ well know label ..contains the hit songs, "Let It Go", "Storm Before The Calm" ...the entire album is well written, amazing vocals and was produced by Daniel Lanois .. Your link to download this CD isn't working anymore... Any chance of an update? PLEASE upload this album. I have always wanted to hear it!